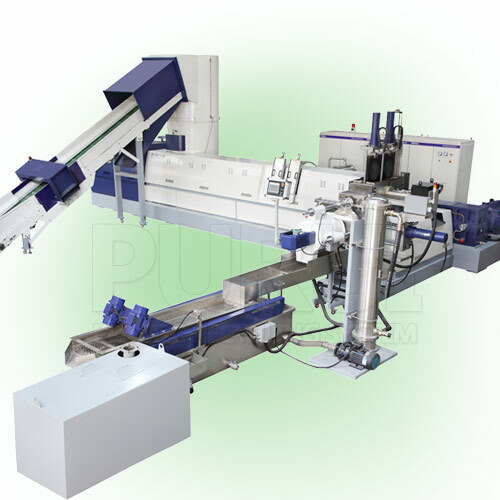 1.This plastic film washing machine is a whole production line from crushing,washing to drying the raw material,low cost,low energy,easy operation is our feature. 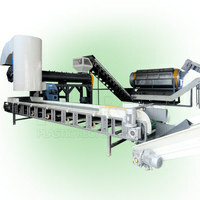 We can design the machine according to your requirements. 3. 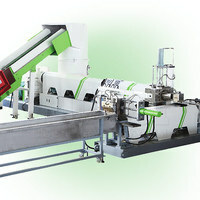 Low cost in using after redesign: now this kind machine is more economic in electric power source and also water. In the long working life of this machine, it can save many sources in energy! 4. 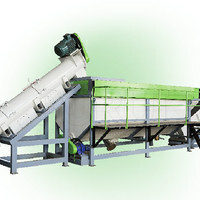 High output, long operating life and lower noise: it’s the ideal waste plastics regenerative pelletizer machine for nowadays. 1. 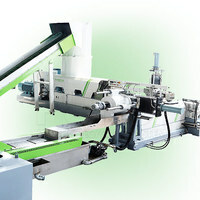 The whole PE PP film washing line is automatic controlling, compact process, high production efficiency, and nice cleanness. 2. 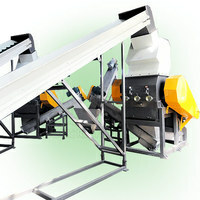 This PE PP film recycling washing line can separate muds, sands, and other impurities from films and bags easily. 3. With materials pre-treatment system such as special film cutter, film shredder, pre-washer, label processing module, highly improve quality of end product. 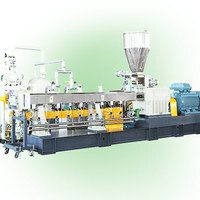 The waste plastic film pelletizing machine has two exhuasting mouth on the barrel which can fully vent the moisture in the material and improve the final granule quality. At the end of screw barrel, it equipped with hydraulic non -stop screen changer which can effetively filt out the dirty in the plastic melt. 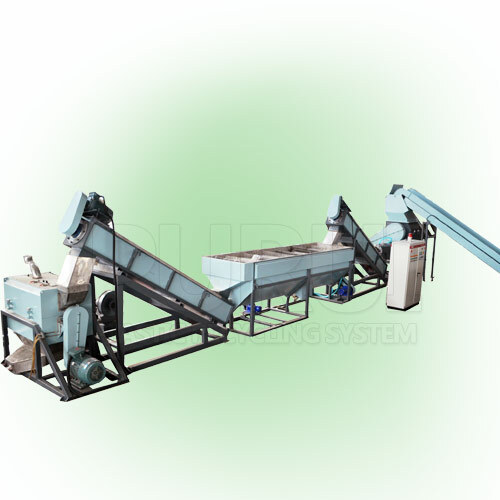 The film pelletizing system adopts water-ring pelletizer, which is easier to operate, and the shape and appearance of granule is good.